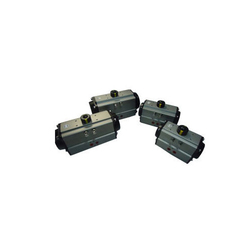 Our range of products include pneumatic actuator and ex-proof switch box ,ii-a, ii-b. 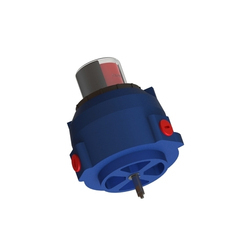 Widely used for the purpose of converting energy into mechanical motion, the offered Pneumatic Actuator is amongst the finest that is available in the market. Manufacturing of this product is done as per the industry set norms and guidelines, making quality of the offered product highly standardized. Further, this range is marked at the best rate possible. In order to provide maximum satisfaction to our clients, we engage in using the highest grade of raw materials and modern machines for manufacturing this Ex Proof Switch Box . Owing to this, the offered product is easy to operate and maintain. The product is widely used for cutting off the supply of energy in cases of emergency. This product offered by us is marked at the best rate possible.